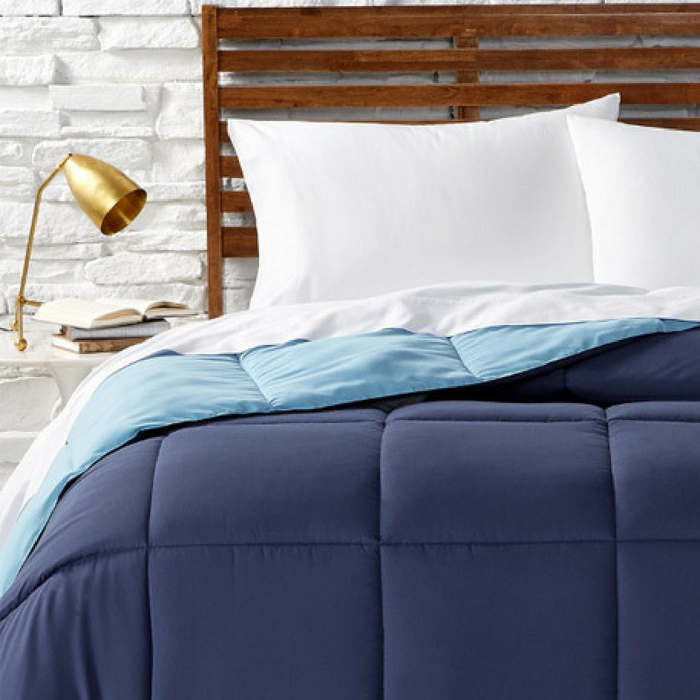 Martha Stewart Reversible Comforter Just $14.99! Down From $60! You are here: Home / Instagram / Martha Stewart Reversible Comforter Just $14.99! Down From $60! Looking for quick refresh? Martha Stewart Essentials solid comforters in great colors to complement your decor.